Vince Vaughn & 'Fighting With My Family' Cast Celebrate with Paige Bevis! 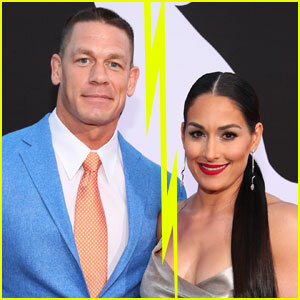 Nikki Bella Reveals Her 'Bachelor' Date with Peter Kraus Was 'Awkward' - Watch Here! 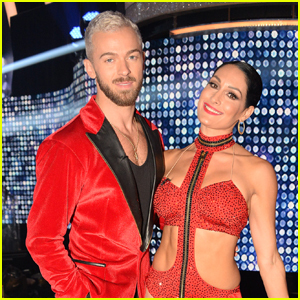 Nikki & Brie Bella Celebrate Launch of New Beauty & Body Line! 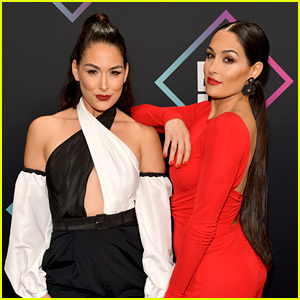 Nikki & Brie Bella Hit the Red Carpet at People's Choice Awards 2018! 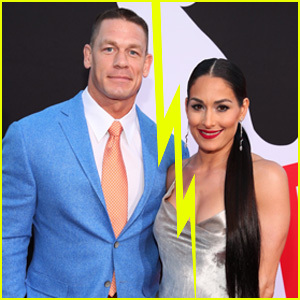 Do Nikki Bella & John Cena Still Talk After Their Split?